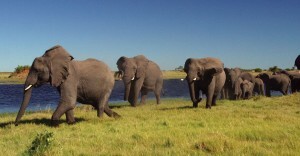 The sights and sounds of Africa feel strangely familiar to some first-time visitors. Maybe we have an ancestral memory of Africa, said to be the birthplace of mankind, or maybe it’s just due to the nature documentaries which show African wildlife and landscape so brilliantly. In any case, nothing compares to the thrill of travelling to Africa, booking an African Safari, and actually witnessing the amazing daily interaction of elephants, giraffes and lions living in their natural habitat. 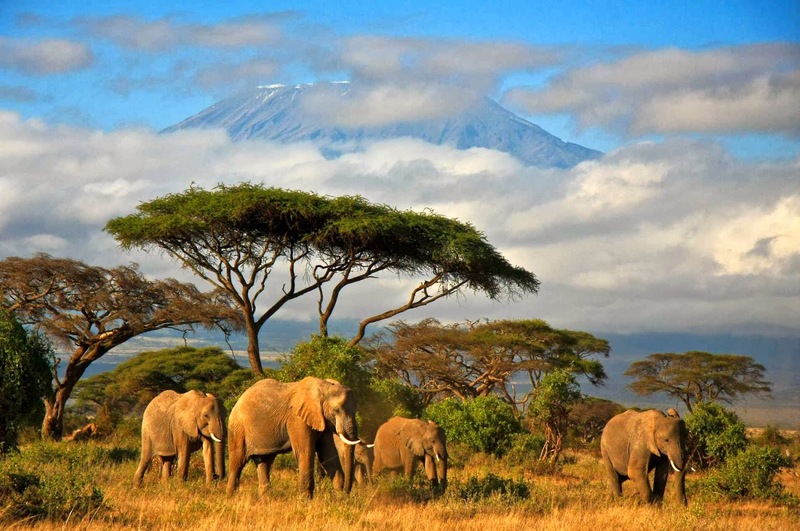 Kenya, Tanzania and South Africa are the most popular African countries for safari holidays and each of them has a well-developed holiday industry. Tanzania is a fascinating East African country with amazing wildlife as well as a rich cultural heritage and stunning beaches. Visitors may enjoy the Selous Nature Reserve in the south of the country by flying there from the capital, Dar Es Salaam. Train enthusiasts don’t want to miss the magnificent railway from ‘Dar’ along the line that goes all the way to Zambia. Traveling by train is an unforgettable experience. Night descends just before reaching your destination, and the train stops at a few pitch-dark stations deep in the Bush. The scene is suddenly lit up by flaming torches as villagers crowd around the train with home-made snacks to sell to travelers. One popular holiday plan is to embark on an African safari in the Selous, and follow it with a few days in the magical spice island of Zanzibar. The beaches in Zanzibar are pristine and largely empty, and Stone Town, its ancient capital, is impressively atmospheric. You can get to Zanzibar in a light aircraft from the airstrip at the Selous. The Selous is a remote and beautiful place where the whole range of African wildlife can be seen, and it’s not as busy with visitors as the better known safari parks that cover a vast area in the north of Tanzania. The northern reserves, Serengeti, Ngorongogo, Manyara and Tarangire are blessed with teeming wildlife so they are immensely popular for good reason. The travel over poor roads can be exhausting but the certainty of seeing the most iconic animals of Africa in such great numbers makes the experience worthwhile. Neighboring Kenya offers cheaper safari packages for the mass market, so the main wildlife parks don’t feel at all like wilderness. The the Kenyan Maasai Mara provides unique sights such as the wildebeest and zebra migration in the autumn. The Maasai Mara generally is busy, but the private reserves around the edges of the main area, such as Mara North, Mara Olare Orok and Maranaboisho, offer a much more out-of-the-way experience, with higher quality camps. 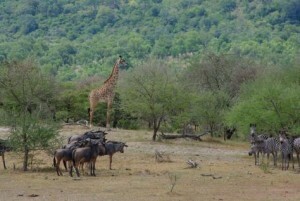 South Africa has magnificent landscape and great cultural diversity to offer, as well as wildlife. 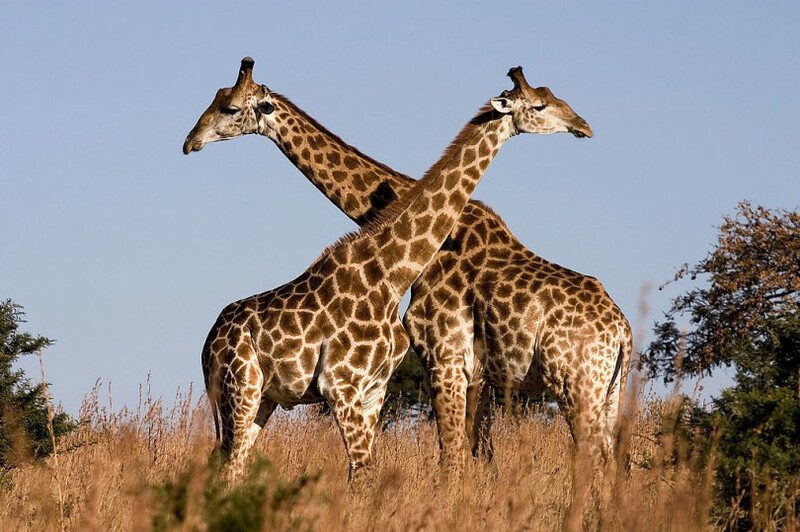 For those desiring an African safari in South Africa, the Kruger wildlife park in the North East is the country’s prime destination. It is vast and stunningly beautiful but, like the Maasai Mara, the main part of the park is often considered over-developed. For a better experience, it’s a good idea to escape the crowds by heading for one of the private reserves in the west of the park where wildlife is dense but the pressure of sightseers is light. Many other countries on the massive continent of Africa also offer safari holidays. The remote deserts and wetland areas of Botswana have a sparse human population. 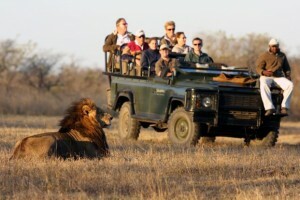 However, Botswana is known for its welcoming atmosphere and top-quality safari holidays. For example, the Okavango Delta has some of the best game viewing on the continent, a holiday there will make you feel that you’ve seen the real Africa. 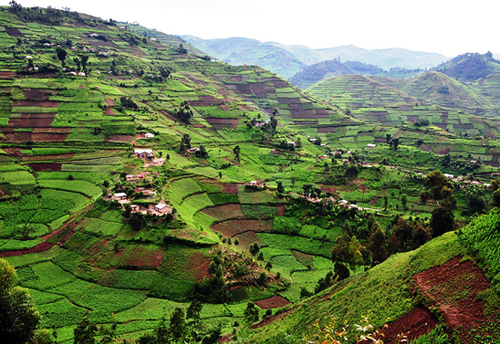 The landscape of Uganda, home to a famous population of gorillas, is truly awe-inspiring, with volcanic mountains and deeply forested wilderness. The recent advent of light aircraft services has made it easier to visit than it used to be. Routes connect with the Serengeti, making it possible for visitors to combine gorilla tracking in Uganda with an African safari to see the migrating animals in the Serengeti: the wildlife holiday of a lifetime! It is virtually impossible to review all of Africa’s amazing safari destinations in one short article. 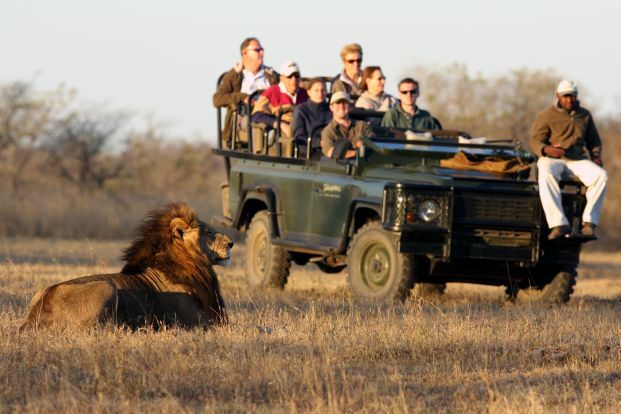 Those who embark on an African safari experience are guaranteed to encounter unforgettable adventure and return home with a deep appreciation of the wonders of Africa as well as a great respect for its people and their varied cultures. Extremely good idea, Sammy. I was hoping to do publish an article about Michael Jackson down the road but I will now that you have requested it. 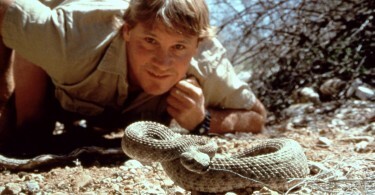 What did you think of the post of the African Safari that you read? This is so alluring I really cant wait to go to Africa and some of my pal’s live there in actual heard a lot about it..Should be a great visit.. This website got lot of good stuff to read too far away from reading huge books instead.